Based in Twickenham, South West London, River Crane Framing provides a bespoke picture framing service to help you preserve your memories. I’m Sue Harper, resident picture framer. 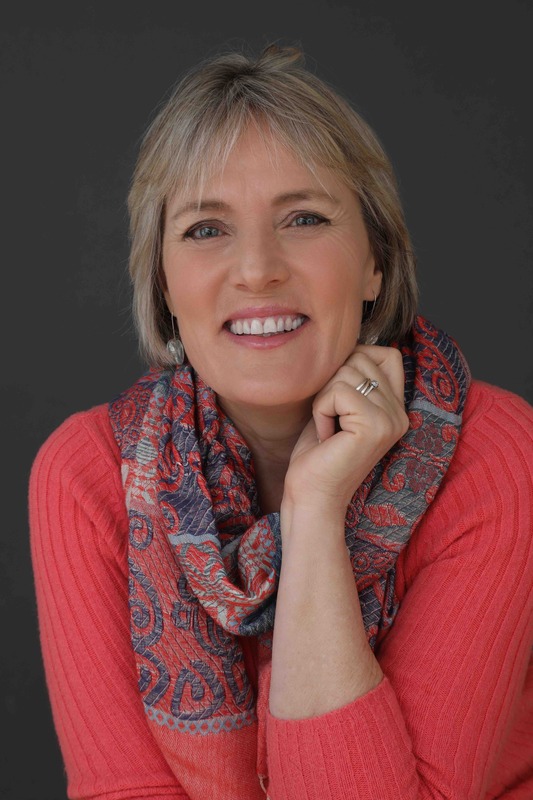 My workshop in the garden provides a peaceful alternative to shopping on the High Street. I work by appointment only, to provide a calm space to discuss your artwork and the approach we should take to preserve your memories. 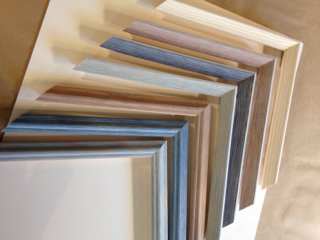 I also offer picture framing courses in the workshop. 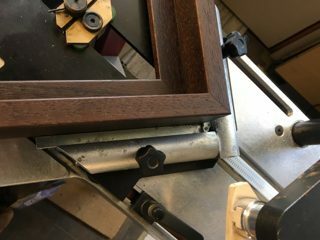 Whether you want to spend a day doing something different, want to learn a new skill, or set up your own framing work shop, I tailor the workshop to suit you. Get in touch, make an appointment and come and see the workshop. I look forward to hearing from you.